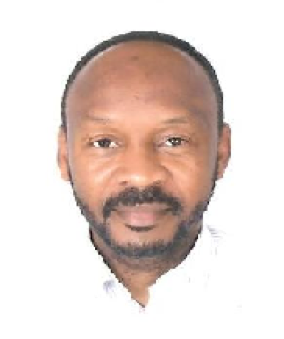 Reggie Mezu has nearly 30 years tax and legal experience; including roles based in the UK, Nigeria, Singapore, the Netherlands, and the UAE; within the profession and in industry. He has multi-jurisdictional and multi-disciplinary professional qualifications (in law, accountancy and taxation); he is a Chartered accountant, a UK Chartered Tax Adviser and a UK Solicitor. Graduating LLM from the University of London (London School of Economics) in 1984, he started his tax career at Arthur Andersen, then Price Waterhouse, and was with Shell International (where he held various roles with the last buy accutane on ebay being regional tax manager of the Middle East, the Caspian and South Asia) before joining the Cragus Group in Dubai in 2007. Reggie is recognized as a leading tax adviser by Euromoney’s World Tax and a World Leading Tax Adviser in Euromoney’s Expert Guides. He has also written several articles on commercial and tax matters, and has actively participated in various initiatives, aimed at contributing to the development of the fiscal framework and regimes of developing countries. He is also a senior adviser to the International Tax and Investment Centre (ITIC) and is Associate of Crystol Energy.